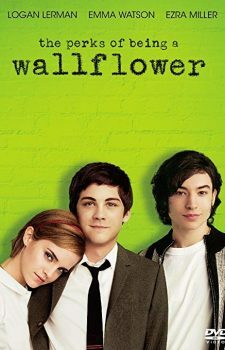 The Perks of Being a Wallflower follows the life of a young teenager named Charlie as he begins life in high school after the summer when he lost his friend to suicide. 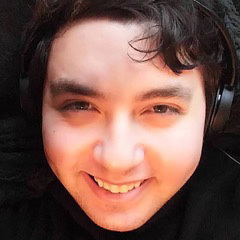 While tackling his own struggles, he begins to make friends with Patrick, Mary Elizabeth, as well as Sam, who he has a crush on. We follow his journey as he struggles with his past while trying to get through the present circumstances of being in high school. 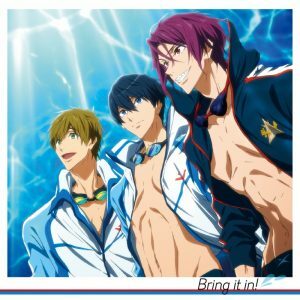 In this article, we will touch on anime which carry within them the same spirit of change, growth, and struggle that The Perks of Being a Wallflower encapsulated so well. Naho Takamiya sets off on another year of high school when she discovers a strange package in her mailbox supposedly containing letters from herself at 26. Hard to believe at first, her skepticism quickly diminished as the events detailed in the letters begin to unfold. The focus of the correspondence to herself is centered on a student named Kakeru Naruse who appears to not be with her in the future. Guided by her future-self, will she and her friends be able to help Kakeru before it’s too late? 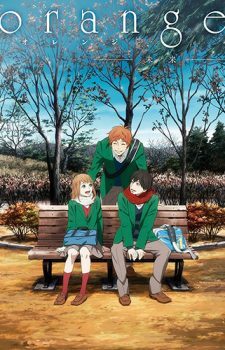 The primary conflict in Orange is the conflict that Kakeru Naruse has with himself and his mental wellbeing, which becomes progressively worse as events in the anime unfold and he suffers a loss. This is akin to the declining mental health of Charlie as he begins to uncover memories from traumatic experiences, to struggle socially, and blacks out during a fight. Friendship plays much the same role in Orange that it does in The Perks of Being a Wallflower. 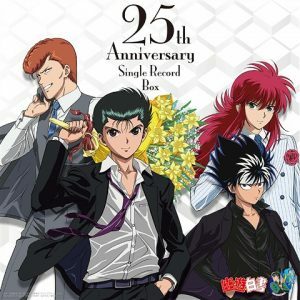 Both Kakeru and Charlie are surrounded by friends while they go through their struggles. 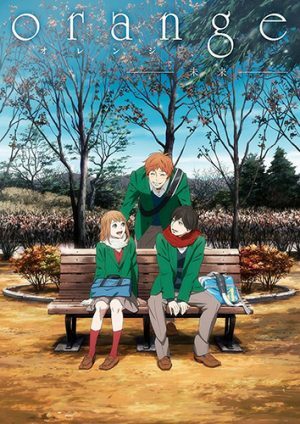 In particular, it’s the unique relationship between Naho and Kakeru that is somewhat reminiscent of the relationship between Charlie and Sam. 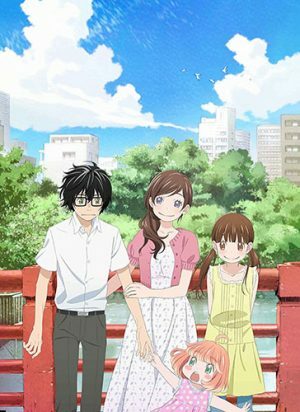 After facing horrific loss in his life as a child, Rei Kiriyama is adopted, trained, and quickly excels at the sport of shogi, so much so that he became a professional shogi player when he reached middle school. Now, a few years after becoming a professional, the pressure placed on him to succeed and face his demons become almost all-consuming if not for the kind support of mentors at the shogi hall as well as Hinata, Akari, and Momo Kawamotio, three neighbourly sisters. 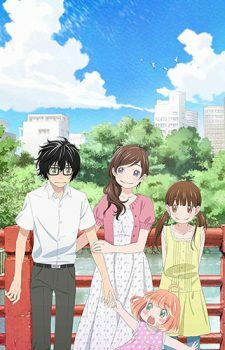 One thing that Rei Kiriyama and Charlie have in common is that they both suffered the loss of family members as well as abuse by a family member. Rei, in particular, lost his parents as well as his little sister in an accident, later facing turmoil related to the siblings of his new adoptive family. Charlie was molested by his aunt who later died in a car accident as well. 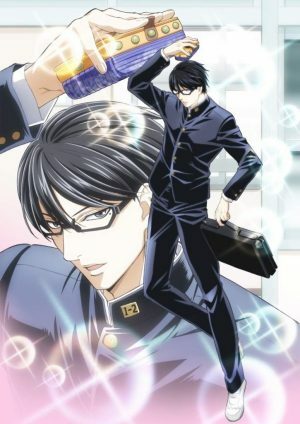 We find Rei living on his own in a large empty apartment after moving out from his adoptive family’s home—which he is able to do thanks to the money he earns from Shogi—and we watch him juggle school with the pressure of his career. As mentioned earlier, Charlie not only is transitioning into high school, he is also adapting to life after losing his friend to suicide and entering an environment where he doesn’t know anyone except his older sister. Both characters enter a new chapter of their lives and do their best to handle the obstacles they face. Effective and moving coming-of-age tales are hard to come by. We hope that this article exemplifies some of the difficult themes that such tales tackle and provides some solid recommendations for what to watch next on your anime-watching journey. Let us know in the comments what you liked about the article or if there is a better comparison to make. Should You Watch Orange? Check Out Our Three Episode Impression For Some Guidance!